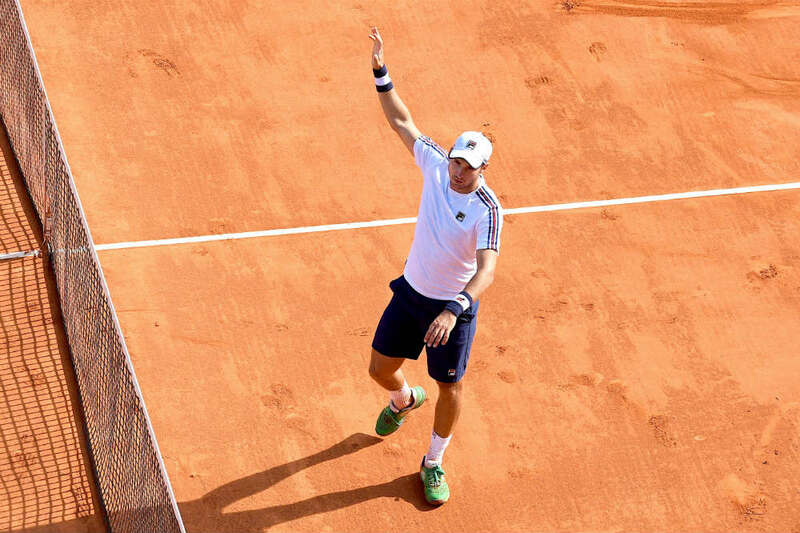 The duo reflects on their previous setbacks on the tour ahead of the ATP 500 tournament. 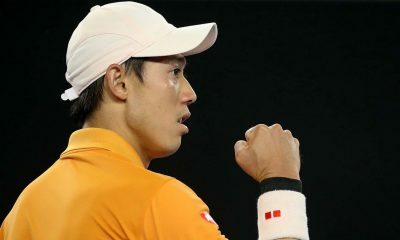 Former US Open runner-up Kei Nishikori has said that he is “100%” after being forced to withdraw from last months Australian Open. 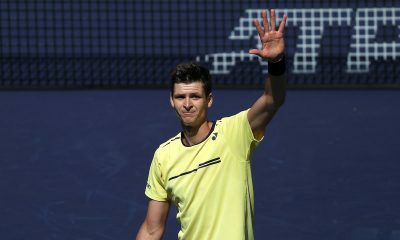 The world No.7 withdrew during his quarter-final clash against Novak Djokovic at the Melbourne major due to a knee injury. Speaking to reporters afterwards, Nishikori said he, ‘felt heavy on his right leg’ and was unable to bend his knees. The setback occurred after what was a successful start to 2019 for the Japanese player. At the Brisbane International he won his first ATP World Tour title since 2016. Nishikori is set to return to the court this week at the Rotterdam Open, where he will be the top seed in the draw. Speaking to reporters ahead of the tournament, Nishikori has stated that his latest injury woe is behind him. “I am feeling well. It took maybe one week and a little bit to get 100 per cent, but now physically I am going well. I practiced well last week in Florida,” AFP News quoted the 29-year-old as saying. This year is the first time Nishikori has played in Rotterdam. He is bidding to become the first Asian player in history to reach the final of the event. 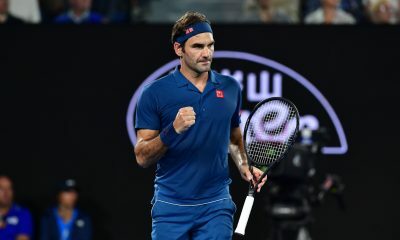 Should he triumph, he would win his most prestigious title on the tour since the Washington Open back in August 2015. 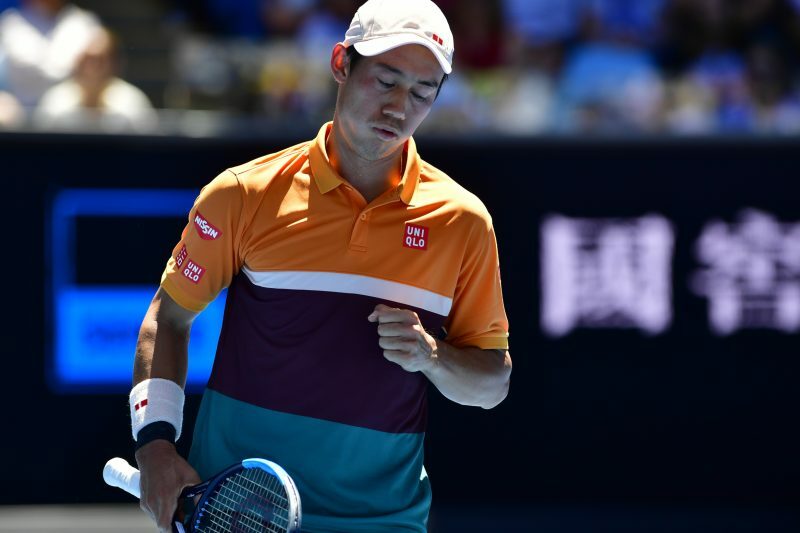 Nishikori will take on France’s Pierre-Hugues Herbert in his first round match. Three-time grand slam champion Stan Wawrinka is another player that has endured his fair share of injury woes. For him, it was a knee injury that required surgery in 2017 and sidelined him from the tour for months. Last year Wawrinka dropped to as low as 263rd in the rankings before making a steady climb back up. He is currently ranked 57th in the world. 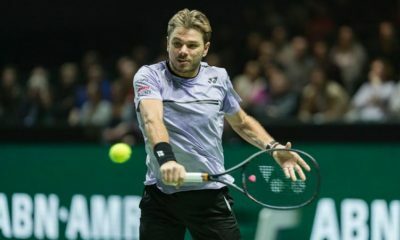 Wawrinka is a former champion in Rotterdam, winning the title back in 2015. 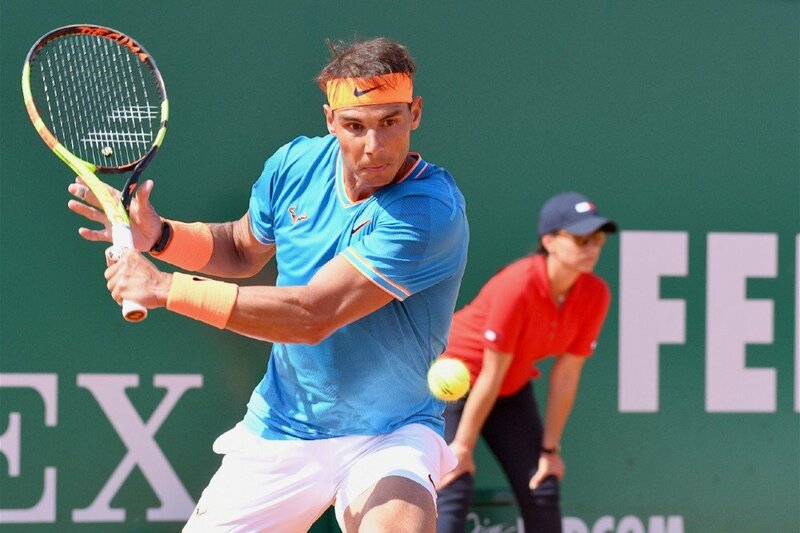 This year he is unseeded in the draw with a potential second round clash with Milos Raonic lurking. Raonic was the player who knocked him out of the Australian Open last month. “I’m good in general, I’m getting older, but I’m good.” Wawrinka replied when asked if he was fit. “I know I need to be patient. I know I’m playing well. Physically, I’m also feeling good. I need matches and victories to get my confidence back. If I get that, then I know I can be tough to play (against).” He added. 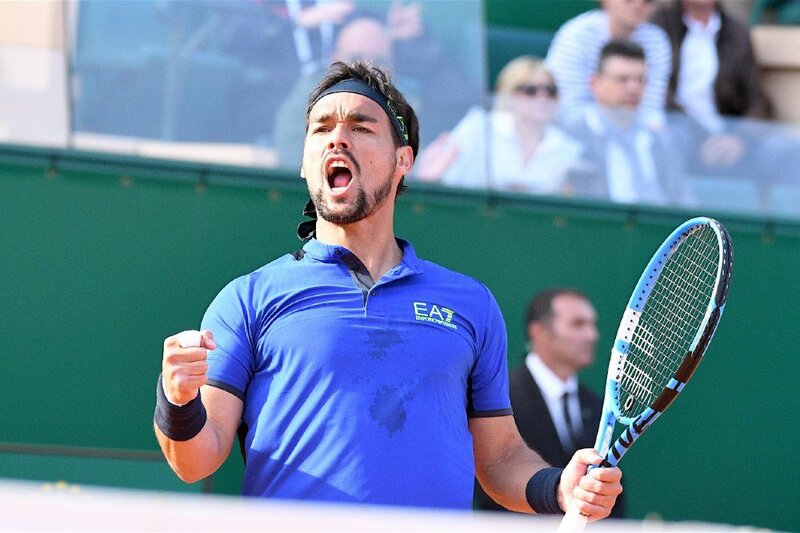 Wawrinka will play his first round match against Benoit Paire on Monday.